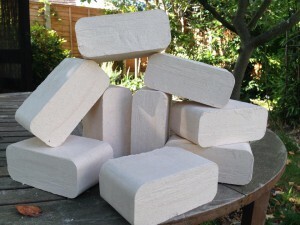 Long lasting block briquettes from 100% pine sawdust for up to 3 hours burn from £3.53 per 10kg pack. Long lasting block briquettes from 100% BARK pine sawdust for up to 6 hours burn from £3.74 per 10kg pack. 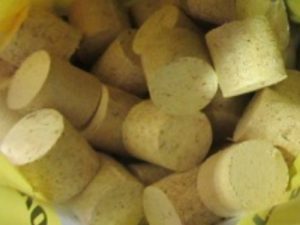 Bee kind round briquettes, UK produced made from redwood and cederwood sawdust from £2.91 per 10kg bag. An initial overall impression is certainly VERY positive. 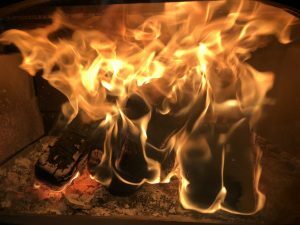 Over the course of 10 years, have tried many options of firewood and based upon a few days of burning, would say that Burning Blocks compare favourably with my long-term choice of Bxxxxxx Fire Logs. The burn time is long and the embers last longer than other logs without crumbling early and hence losing heat. Found that the bark blocks are particularly good in this respect. 3 of 4 bark blocks added to fire around 22:30 and the stove is still warm/hot to the touch in the morning at 7. Just need to place a couple of white blocks on the embers and the fire is going again within a few minutes so no time lost in starting the fire. Would also add that without exception, these blocks have the lowest amount of residual ash. Obviously, less emptying of the stove tray is appreciated. 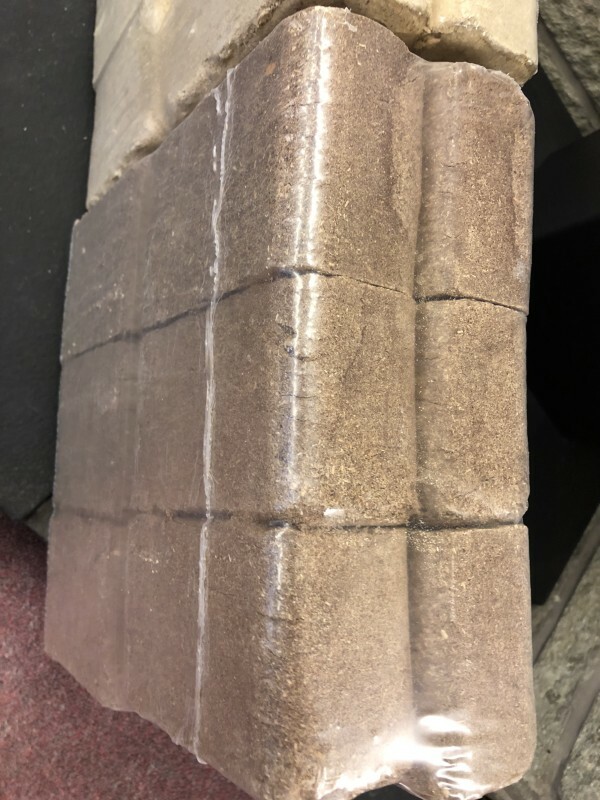 In terms of delivery, these two pallets were the best wrapped I have received, with the strapping holding everything dry securely. Others have arrived lopsided or badly loaded and hence a real effort to get out of the lorry. The delivery driver was courteous and helpful. Would I recommend the product? The answer is an unequivocal yes. What is useful when looking to buy the wood is that your website provides comprehensive details on calorific and moisture values, which as you know is not standard practice. The product is as good as I hoped for in most respects and better in some. By comparison, when have bought blocks previously (aside from Bxxxxx) have invariably in some way or other been disappointed. 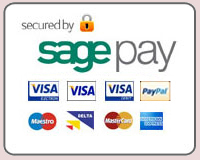 As long as pricing remains competitive, I will certainly be ordering again in subsequent years.